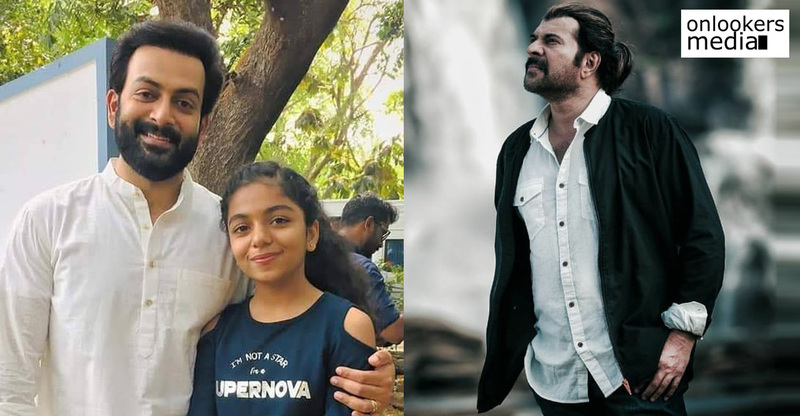 As informed earlier by the makers, the first song from Prithviraj starrer has been released in social medias. The song titled ‘Akale’ is a romantic track featuring the lead actors Prithviraj and Mamta Mohandas. This much awaited movie is directed by Jenuse Mohamed, who had earlier helmed the rom-com ‘100 Days of Love’. 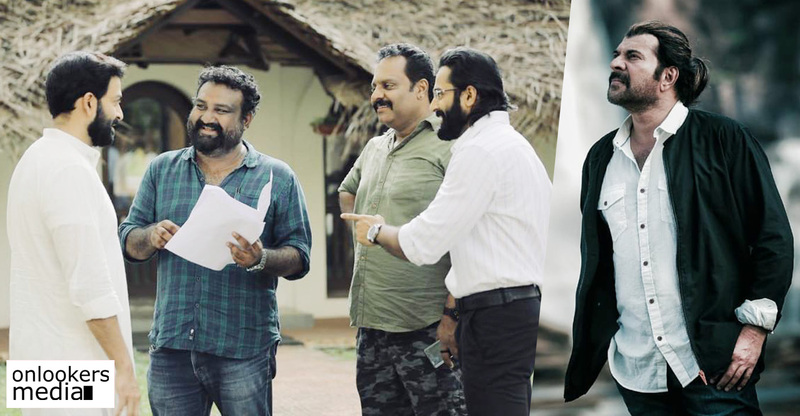 9, according to the makers, is a first of its kind Malayalam film with elements of horror, science fiction and psychological thriller. 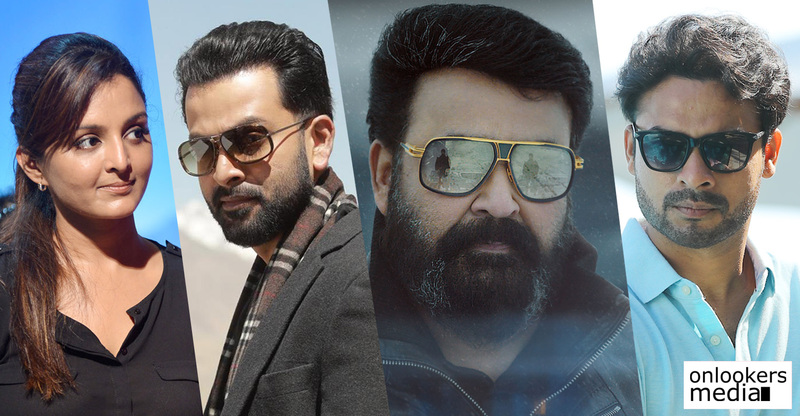 Prithviraj believes that it is hard to brand the label the movie to one particular genre. It has several layers and concepts but at the core of which is an emotional father-son bonding. 9 is basically about a turbulent relationship of a father and son. The story unfolds in the backdrop of a massive global event that lasts nine days. The series of events that happens over this course of period forms the plot. The supporting cast comprises of Prakash Raj, Mamta Mohandas, Wamiqa Gabbi, Tony Luke, Rahul Madhav and Adil Ibrahim.